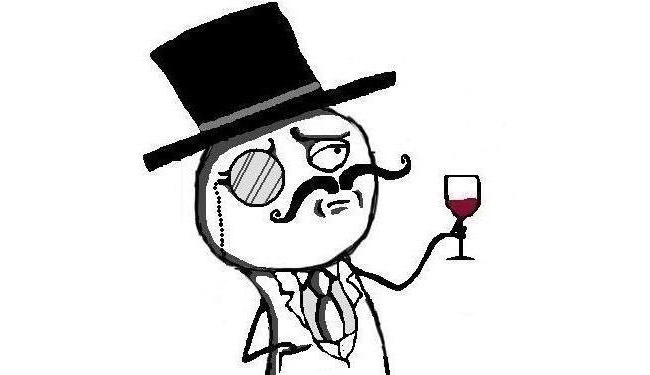 LulzSec’s triumphant march through the tattered remains of their victims’ online security systems continues apace, as the hacker collective just seems to be picking targets out of a hat by now. Not that the attacks made much sense to begin with, but at least there was the common thread of fairly large game publishers. The attacks were revealed via the group’s Twitter feed, as were the others. Hey Anonymous, how about gathering some of that self-righteous rage and channeling it towards your slightly less discriminating doppelganger? That is, before the FBI agents currently running pieces of string from Escapist to EVE Online to Minecraft post-its on a blackboard somewhere beat you to it. Because, as we’ve seen countless times before, including last week’s three arrests by the Spanish Police, it’s usually “slow and steady’ that wins the race, even if the race doesn’t make much sense to begin with.